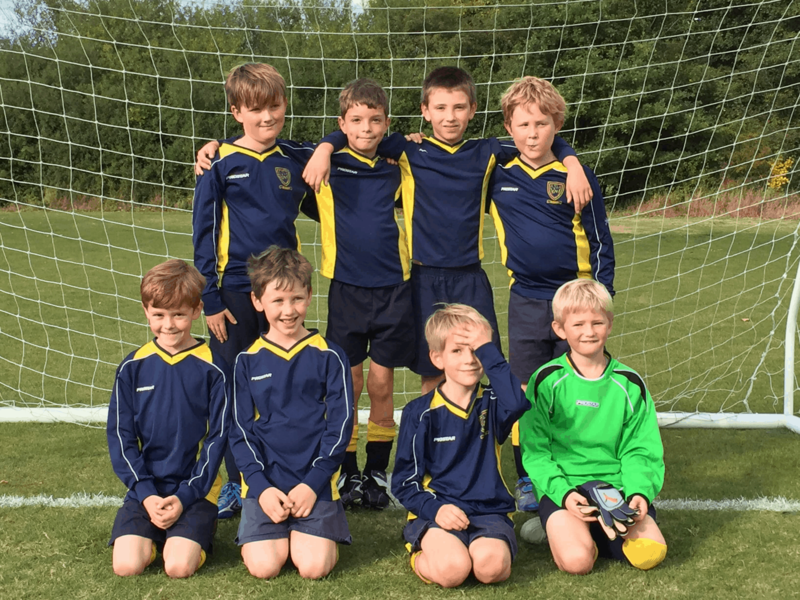 On Thursday 5th October, our Year 3 and 4 Football team played their first fixture away against Hilden Grange. In the first half of the match, the boys made it hard for Hilden Grange to create any chances on goal. Goalie Louie did a great job and he was well-supported by defenders Max and Archie. Midfielders Andy, Conrad and Zac tried their best to push the team up the field to create more chances to score. It finally came when striker Simon received the ball and beat the defender, blasting it into the top corner. Ford came on into midfield and made a big difference straight away to the game. 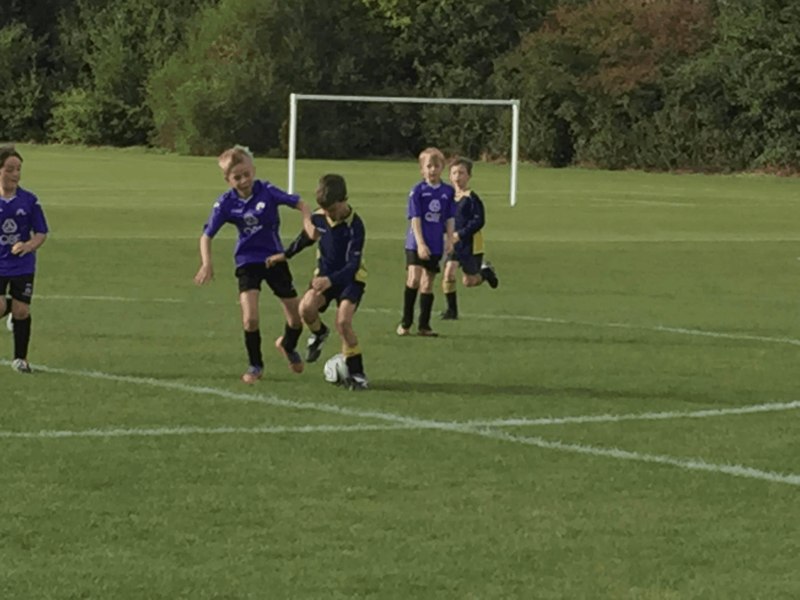 The boys were now putting pressure on the opposition and Zac made a great run down the right side and slotted the ball in to the bottom left corner, putting us 2-0 up at half time. During the second half, Hilden Grange put a lot of pressure on us and it lead to the opposition scoring four goals in that half. So the final score was 4-2 to Hilden Grange. All of the boys did exceptionally well.